Miller’s Murphy Beds Presents the Murphy Bed Lounger! Do you need more room for guests, but are limited on space? Wouldn’t it be nice if you could turn a chair into a bed for the night then back into a chair? At Millers Murphy Beds, we have a large selection of Wall Beds (Murphy Beds) and newer innovations such as the Bed-in-a-Box, Bed over Sofa and, our newest product, the Murphy Bed Lounger! Enjoy watching TV, reading books, doing crafts, etc. 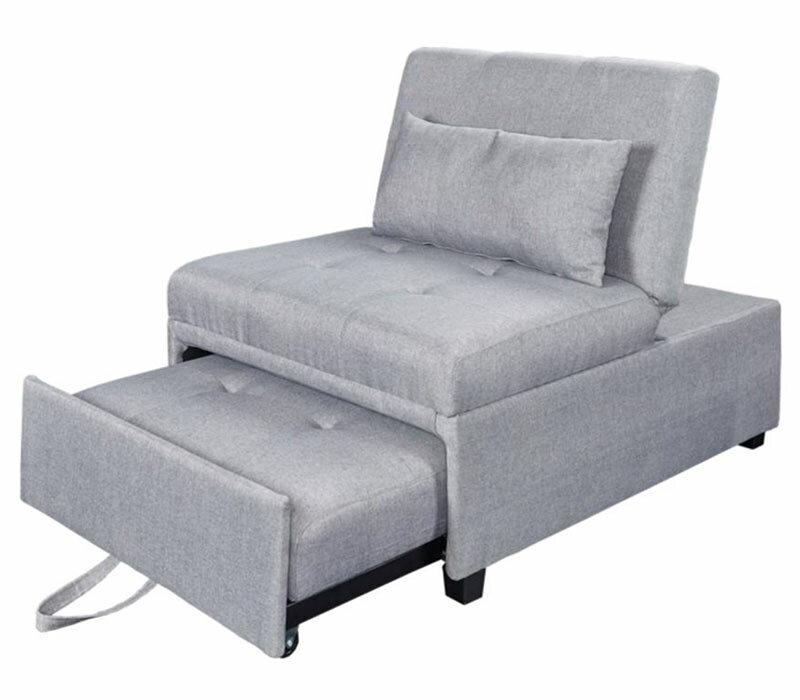 in this comfortable Sleeper Chair Lounger with adjustable back rest. 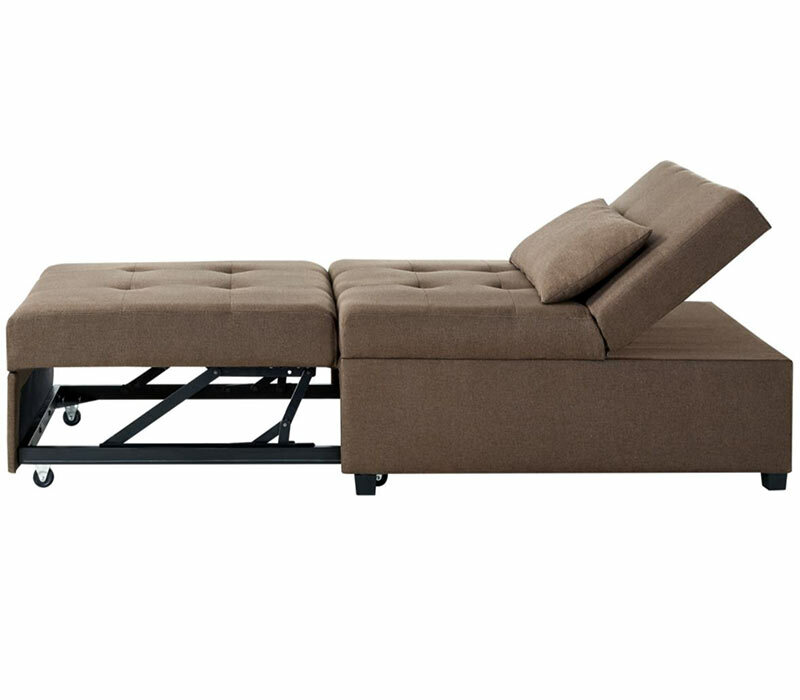 When it’s time to turn-in for the night, the Murphy Bed Lounger quickly converts to a single bed. The Murphy Bed Lounger can accommodate most guests: parents, grandparents, children, friends etc. 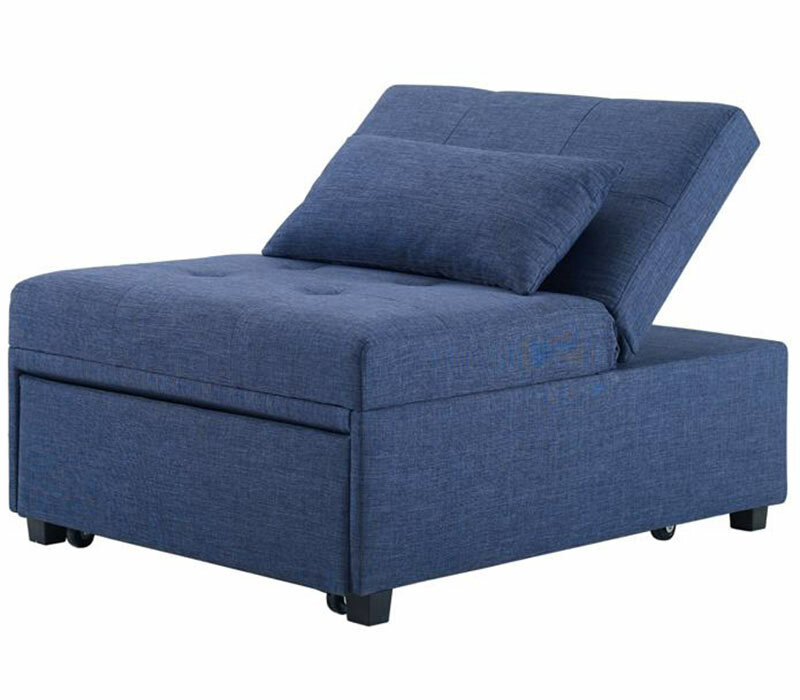 Made of durable, easy-to-clean fabric with high-quality components, the Murphy Bed Lounger is built to last. Visit us today and take one home! Available in our Fort Myers, Port Charlotte and Sarasota Stores.